Ever since Microsoft introduced Avatars to the Xbox 360 experience, you’ve been able to outfit your avatar with cool branded items. It can be anything from a Spelunky hat (like the one above) you’ve earned from playing a game to a Sonic The Hedgehog shirt you bought to show you still believe in the blue-blur. Forget all that though, because now you can dress your Avatar in the classiest apparel yet! 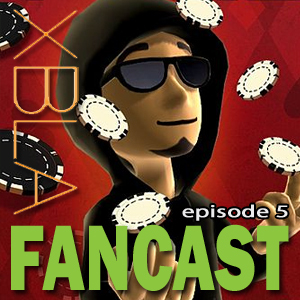 That’s right, you can now buy XBLA Fans branded items for your pint-sized doppleganger. Prices range from 80 MSP for a rad baseball cap or wrist band to 160 MSP for a hoodie or very cool varsity jacket. You can be sure you’ll be seeing the XBLA Fans staff’s Avatars sporting this new swag, so why not show your support and do the same? 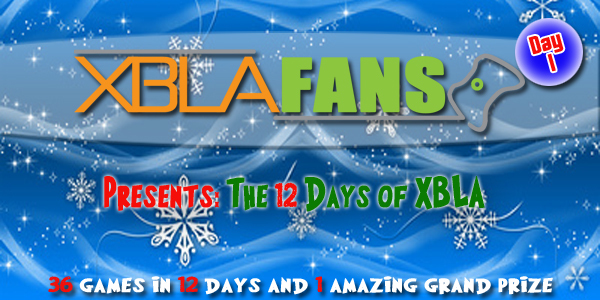 Feel free to share pictures of your own Avatar supporting XBLA Fans in the comments, or on Facebook and Twitter.